ISIS is a vertically integrated small satellite company, focused on providing highly value, cost effective space solutions by making use of the latest innovative technologies. 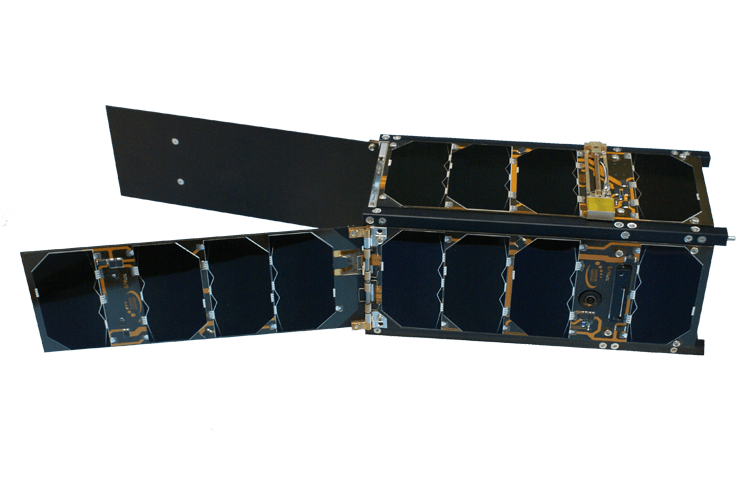 As one of Europe’s leaders in the nanosatellite domain, ISIS offers contract research, innovative satellite systems and turnkey space solutions to a broad range of customers for small satellite applications. Based in the Netherlands, ISIS employs over 80 specialist employees all of which have a background in space technology and engineering, and operates from three different sites in Delft, the United Kingdom and South Africa. The company’s core competencies lie in the application of space systems engineering in combination with an expertise in the following technical areas: radiofrequency systems and payloads, deployable systems and hold-down and release mechanisms, attitude determination systems, and embedded systems. Standardized systems and interfaces for small satellite systems allow a different approach to satellite development. ISIS launched CubeSatShop.com in January 2009 to provide the CubeSat developers community with an online platform where developers can find detailed information on commercially available systems and to have the opportunity to purchase these systems directly. ISIS’ subsidiary Innovative Data Services, provides access to global data obtained from a dedicated space infrastructure. IDS offers turn-key solutions to bridge such information gaps by making use of satellites to gather information in those areas that would otherwise be uneconomical to cover with more traditional means. Essential to the success of the concept of small space mission is regular access to space. ISIS identified this need during the early days of the company and decided to arrange for regular flight opportunities to low Earth orbits for its own satellites as well as third party spacecraft. These activities resulted in the founding of Innovative Space Logistics, in 2009, which offers a complete service for launching small satellites or attached payloads into space, including contracting, logistics, launch adapter hardware, acceptance testing and launch campaign coordination and support. ISL arranges launch opportunities for clusters of small satellites on a regular basis, and can find and arrange for specific launch opportunities on request.